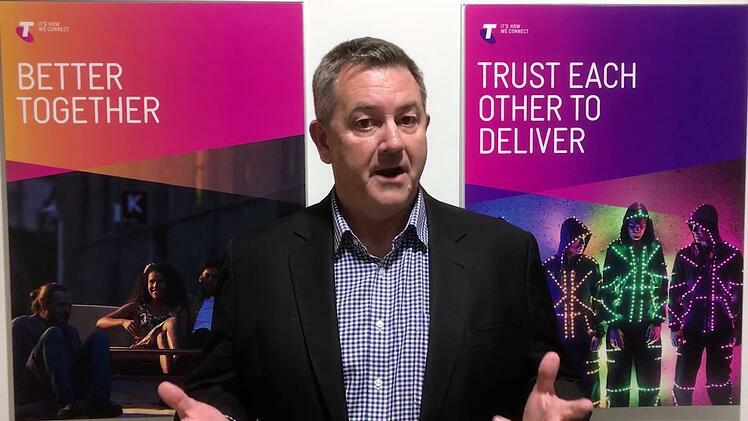 Telstra CEO, Andy Penn, has offered no commentary on the departure of the 40-year Telstra veteran, and neither has COO, Robyn Denham who released a brief statement announcing Wright would leave at the end of September and thanking him for his service. Wright himself was upbeat, saying in a statement that the time was right to leave. “I joined Telstra as a graduate in 1980 and it has been my pleasure to work with a brilliant group of people over the years. Telstra did not elaborate on what Mr Wright was planning to do after leaving Telstra, but said he was not joining another Australian telecommunications company. A replacement for Mr Wright has not yet been identified. Ms Denholm said that by the end of September, Telstra would be nearing completion of the key elements of its Networks for the Future program and would be well on the way to deploying 5G. The telco did not expect Wright's departure to impact on the rollout, but investors will be concerned at the sudden nature of the exit. Wright has been credited with leading the telco towards its 5G emergence. The network was also recognised by global research consultancy, Gartner, has being the leader in high performance networks in APAC in 2018. Telstra is planning to deploy its 5G network in three tranches with “full commercial deployment” expected in FY20. Last month CEO Andy Penn said the telco intended to “lead” 5G, as it had with prior generations of mobile technology. “We intend to lead and win in 5G,” he said, adding that the company would reveal more about its specific plans at a 5G strategy day in the second half of this year.